This was the best of 4 cruises we have been on, and we will never again go back to the big ships. Service was outstanding, there were no lines ever for food, and it was nice having just adults around without kids underfoot. We were celebrating milestone birthdays and splurged more than usual. One passenger had never been on a cruise. Windstar Cruises strive to make every passenger feel special while delivering exceptional service and attention. The staff gets to know the travelers and deliver a friendly and attentive service. The itinerary included the popular stops like Santorini and Mykonos but it was the smaller ports and islands that charmed us. The special event at Ephesus was a magical evening that few people would be able to access were it not for Windstar's arrangements. The stop as Kusadasi, Turkey was another sleeper hit with many passengers. Overall, the attentive staff, the accommodations on the ship and the itinerary made for an unforgettable experience we already long to emulate on a future trip. Favorite part of the cruise was the special event at the winery and the new friendships. Wish Wi-Fi was free. Maybe you could have it free for one hour a day. The trip overall was fantastic. As usual Windstar crew and service were exceptional. The excursions were typically 10-12 of us taking off on a cat to sail around the island - snorkel, swim or see the sights. I hung out on the front trampoline of the cat, sipped a beverage, and felt as if it were our own vessel. Back on board, the food was amazing - lobster, fresh local flying fish, grilled chops, etc.. Windstar also does a beach barbecue and a on-board barbecue that are untouchable. If you want to get away with a few of your new best friends and enjoy the remoteness of the Grenadines this is a great adventure for you. The boat was beautiful and intimate. The number of guests was 147. Everyone was friendly and social. It was easy to meet other couples and singles. The crew addressed you by name which was wonderful. We have taken many cruises but this was the first time we have been on a small yacht and we will never go back to the large cruise ships. They have a windstar night, held at a 5 star hotel and casino in Rhodes, Greece for all the passengers which was very special at no additional cost. The food was amazing 5 star all the way. Probably not best choice for families with children. This was a very interesting cruise visiting the historic Spanish coast on an exceptionally comfortable small ship. The ports were relatively free of visitors in mid November and the weather was delightful, it even being possible to have most meals out on deck. Windstar's crew was friendly and efficient and the cabin was quiet and pleasant, even on the Atlantic leg, from Cadiz to Lisbon when the seas were bigger. I recommend it. Amazing destinations, both for beauty and historical context. Voyage was more intimate given 140 passengers, where there are only two cabin decks and you meet majority of passengers during 7 days. Weather in late Sept was comfortable to where you did not end your day hot and exhausted. Food was of high quality as expected. Due to weather we were unable to use watersports platform which was our only negative to the trip. Finally, excursions while not unreasonable in cost, could be attained for half the price DIY. With the exception of the Evening in Ephesus, which was the highlight of the entire trip. Average age skewed older (avg 65). Would highly recommend both this ship and itinerary. The cruise was wonderful. The staff on the ship were friendly and competent; cabin was great; food incredible. We loved the excursions we chose. We would happily go again! This was a very relaxing cruise. We wanted for nothing. The Windstar needs a little paint and polish, but we understand that she is going to be refurbished this spring. This is a great cruise line. The staff were super friendly with lots of attention to detail. The food was high quality with healthy alternatives served with style. The rooms were decent size for a cruise line. Other passengers were friendly and fun. There is no cruise like a Windstar cruise......the best service, food, intineries and small ship on the sea! I feel like a queen when I am on Windstar! Can't wait for my next next Windstar journey! 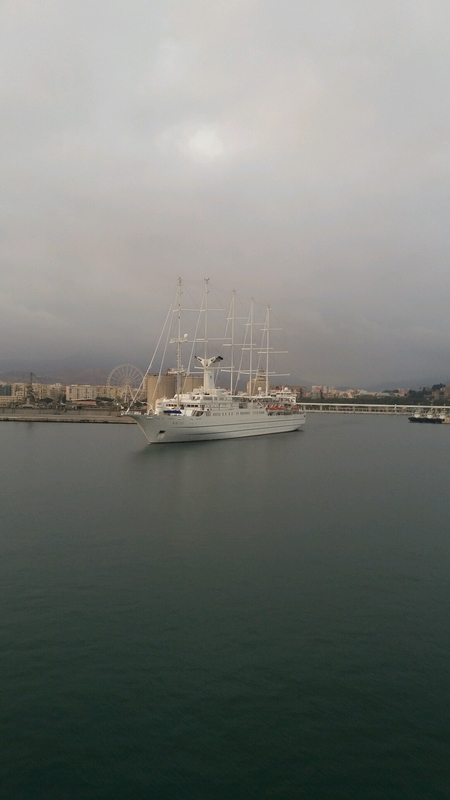 We \"Yachted the Mediterranean\" on the \"Windstar\" and had a great experience. The raising of the sails accompanied by very moving music is a memory that we will treasure forever. The staff was very attentive\, the food was excellent and the staterooms and common areas were quite appropriate. The ship even had a great medical doctor onboard. we met some wonderful people and thoroughly enjoyed our trip. Parsley on a dessert plate... and when I questioned the staff they said it was for color, seriously? Why would mint chocolate chip ice cream need color? The notion of putting an orange wedge and parsley on all plates or non-functional garnishes is at least 15 years old. I have been on numerous river cruises with Viking and Wind Star could learn a few things about food quality from them!!! From the moment we boarded the embarkation with champange and canapes, to meeting all the guest, we all seemed to be like a family. We easily remembered names bonded, and let me tell you the staff up to the Captain and his crew they all were wonderful. The minute the sails went up in Venice we were star struck! The music they played out of port was awsome. 1492 is the CD we purchased on the ship and we play it often. Loved our stateroom, the food was spectacular, and the staff remembered our names, our favorite drinks, and the ship gave us 200.00 credit on our trip when our bags were lost at Heathrow. Which by the way $4,000.00 later on new purchases we so appreciated it. This was our little bit of Heaven. We loved all the small ports too. Over the years my wife and I have taken many happy cruises aboard the Windstar and Windsurf sailing vessels available through Windstar Cruises. We have been extremely happy with the small size of these beautiful sailing ships and the personal attention we experienced. 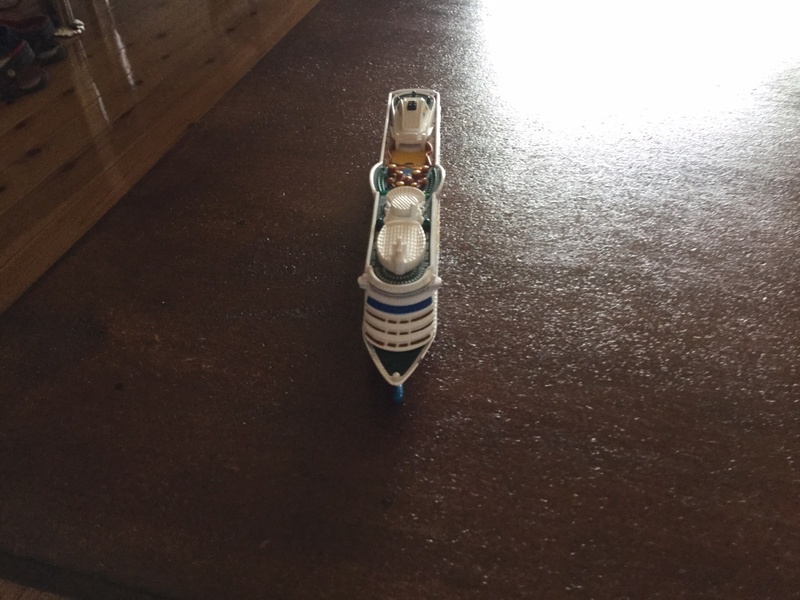 Last year Windstar contacted us less than a week before our cruise in the Caribbean to inform us the cruise had been canceled as a result of the Sailing Ship having to go to Dry Dock for repairs. In consideration for the inconvenience, we were offered a sizable discount on a future cruise. That was acceptable to us considering the events that took place. This year is quite the different story. I am guessing it has to do with the economy and poor customer relations. We booked a cruise on the Windstar leaving from Barcelona with final destination to Nice. At the time of the booking, we were told there were only two cabins left and to book as soon as possible. We booked the cruise and proceeded to make our final plans for our air and other destinations for before and after the cruise. We made arrangements to fly into Madrid and spend a few days and then fly to Jerez with destination to Rota Spain. From there we were to fly to Barcelona where we would board the Windstar and spend the next 7 days eating and touring our way across the Mediterranean. After arriving in Nice, we would head to Italy to visit some friends in Pigna and do some local things such as going to the Friday market in Ventigmillia. The phone rang..... it was American Express with a Windstar Representative on the line. I was being informed that Windstar had Chartered the ship I had reservations on. They would refund my Money and nothing else. When I commented they had lied to me about the number of remaining cabins... there was a dead silence. When I told them they were creating a huge problem for me, with this cruise being smack dab in the middle of our vacation, they had nothing to say. When I asked Sam (the representative with zero emotion) what they intended to do in the way of compensating me for having to change plans and parts of my air travel to fill in the blanks... the answer was nothing. It did not matter that we were members of their "Foremast Club". Nothing seemed to matter. As it stands now, Windstar may consider reimbursing us for part of the added plane ticket charges to get us from Barcelona to Nice. So much for giving a damn about their customers. Learn from our mistakes. Do not book any Windstar Cruises. If you choose to follow Wind Star you will receive weekly email updates with the latest reviews, tips, and photos from Cruiseline.com members about Wind Star.